"Infinity" artwork is basically inspired by Alien and body horror movies like The Thing. The art also represents a nest, womb and through that a cycle and the infinity of life in itself. 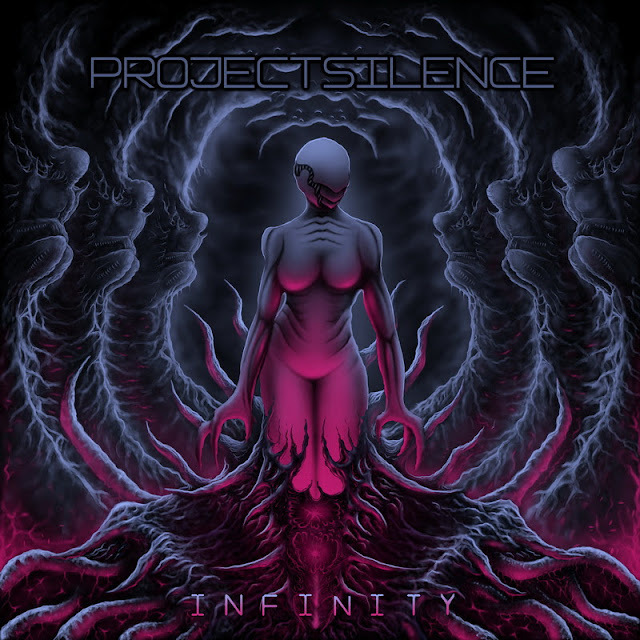 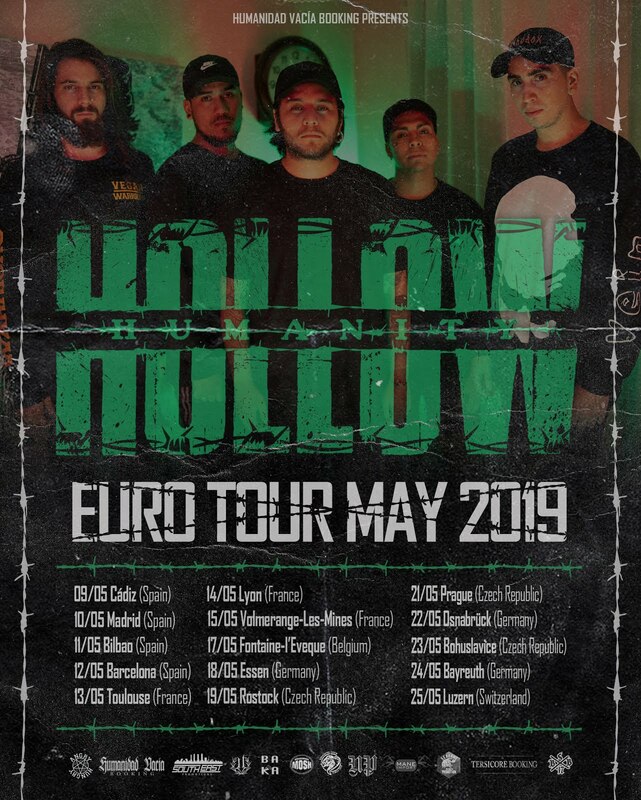 Since the EP returns to Project Silence's roots, the artwork shows bands cycle from the day it was formed to the present when everything starts over (with a new touch) with this new release.